At Dentsu Aegis Network, we recognise that the digital economy is having a big impact on society and is set to transform the future. By acknowledging society as a key stakeholder in how we run our business, we accept responsibility to help drive meaningful change. Our Corporate Social Responsibility program is a key way in which we contribute to society. This year we’ve increased our focus on CSR and the commitment from the business to driving our CSR program. We have committed to having a positive impact on the communities around us. As the pace of technological capability and adoption increases, there is the increased likelihood that those with lesser access to the benefits of technology will get left behind. We want to use our skills to bridge the divide caused by the growth of the digital economy, with a particular focus on disadvantaged youth and children. We want to be part of a digital economy that works for all. Our CSR Strategy: Form long-term partnerships that give our people the opportunity to give back through skilled volunteering, with a focus on helping young people skill up for the digital economy. 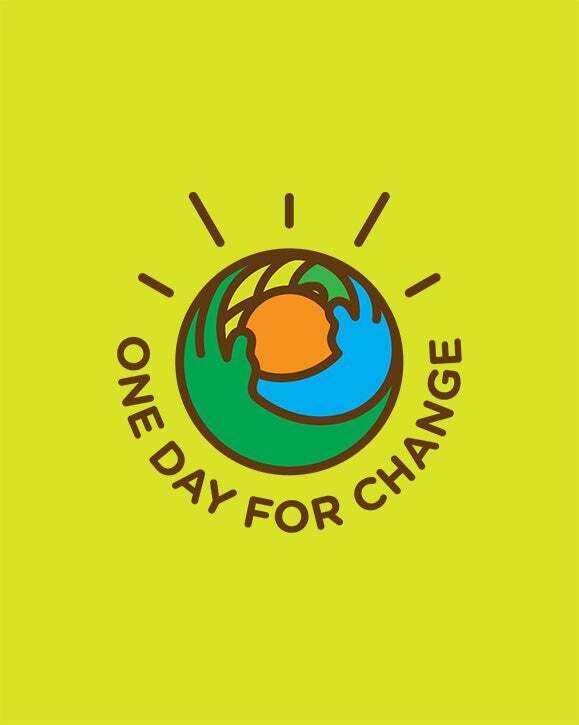 One Day for Change is Dentsu Aegis Network’s annual volunteering initiative which has been running for five consecutive years. On one day each year, our 33,000+ staff across APAC, including 1,900 staff in ANZ, unite to spend their work time volunteering to help people in need across the communities in which we operate. In 2018 in ANZ, our staff dedicated more than 5,500 hours to volunteering. We partnered with more than 40 charity organisations this year supporting a variety of causes, including Melbourne City Mission, The Big Issue, Foodbank, Youngcare, Indigenous Digital Excellence Council, The Smith Family St Kilda Mums, Fareshare, TWO Good and many more. The team raised more than $3,000 (to purchase a Hi Lo Bed), which is vital for keeping high-needs people at home and out of aged care facilities where they lose their quality of life. One Day for Change was a huge success for the team at Carat/Amplifi/Amnet in the Sydney office, who raised $1,519 through a bake sale and raffle for The Children’s Hospital in Westmead. 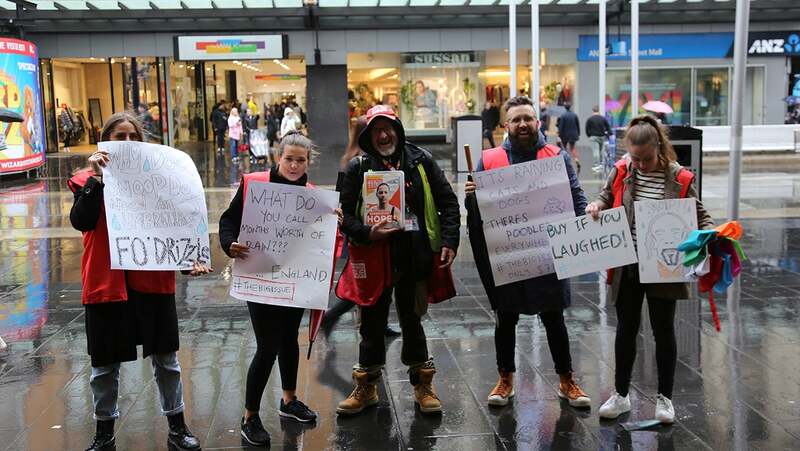 Posterscope took part in the annual ‘Starlight Day’ fundraising activity, by selling merchandise and mustering up donations to help hit the $1.3M target. We’ve established an Advisory Council, comprising people from across the Network, to shape and drive positive change in every area of the business. We have designed and rolled out Inclusive Leadership workshops to help foster a diverse and inclusive culture at every level of the business.